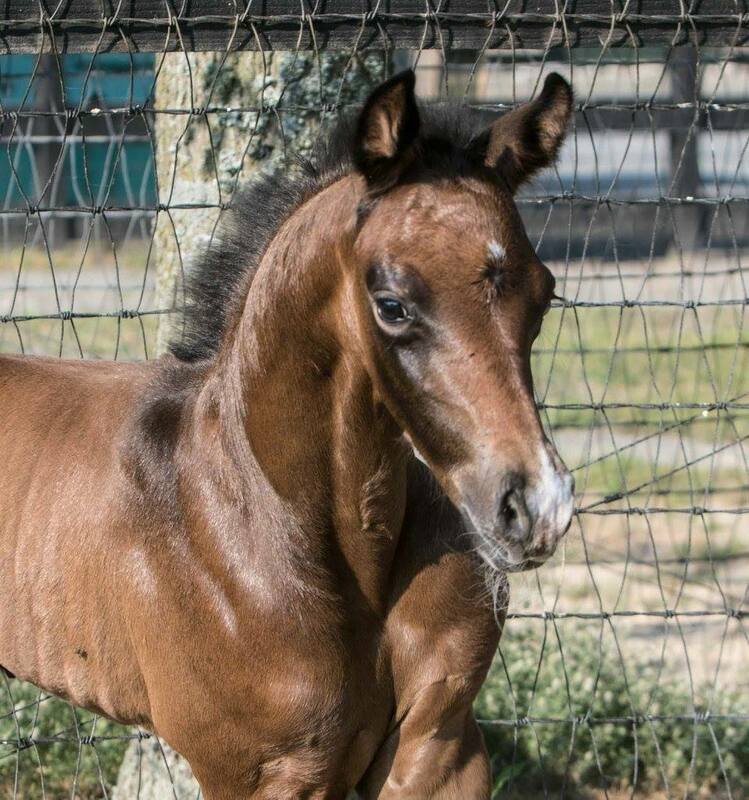 2017 Fairbanks colt out of SPS De Lovely. 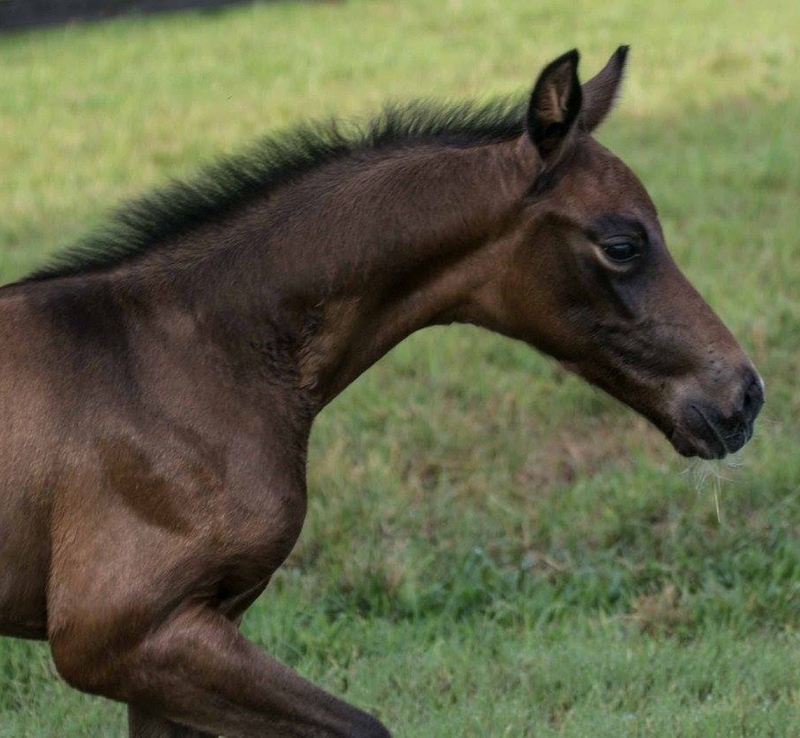 Charming and athletic colt. Think this one could make a great hunter prospect.